If you have been told that an amputation is your only option, an Amputation Prevention Center® may be able to help save your limb. 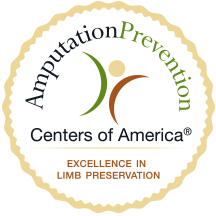 An Amputation Prevention Center (APC) is a specialized program within a wound center that treats patients with limb-threatening conditions such as diabetic foot ulcers/infections and peripheral arterial disease. The good news is up to 80% of amputations due to diabetic complications are preventable with an integrated approach to treatment. The World Health Organization estimates that up to 80% of all amputations due to diabetic complications are preventable. 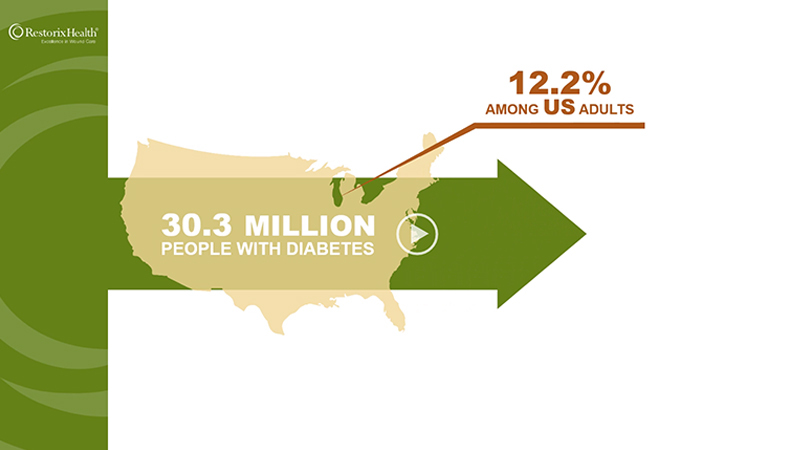 Establishing an Amputation Prevention Center (APC) demonstrates a commitment to addressing one of the harshest outcomes brought on by the epidemic of diabetes facing our communities. For more information about starting an Amputation Prevention Center at your hospital or healthcare facility, please visit our Partners web page.